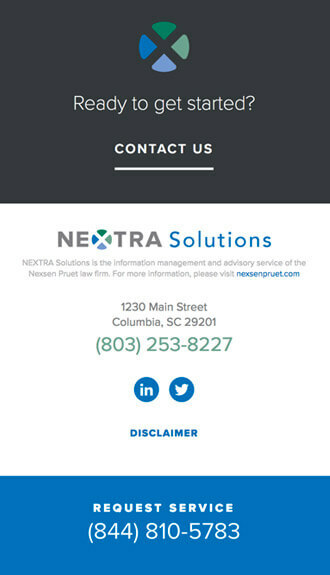 Nextra Solutions is the information management and advisory service of the Nexsen Pruet law firm. 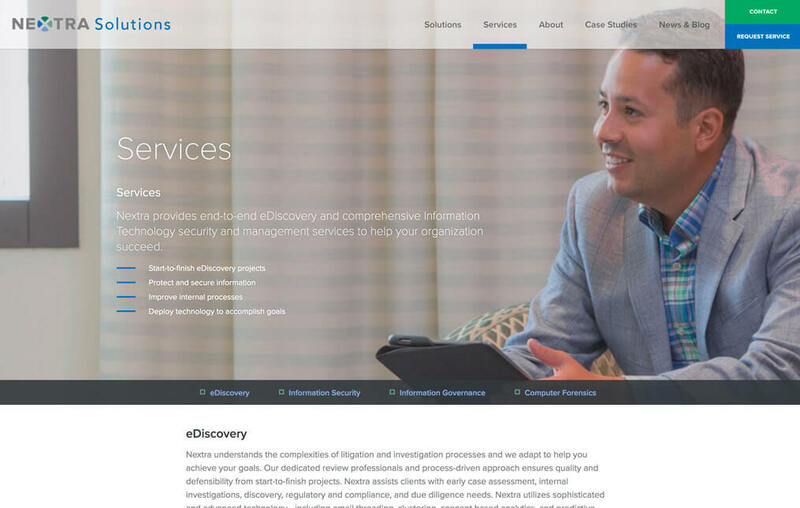 As a new division of the firm, Nextra sought a digital presence that would highlight its innovative technology solutions for legal challenges including end-to-end eDiscovery, IT Security, and Information Management services. 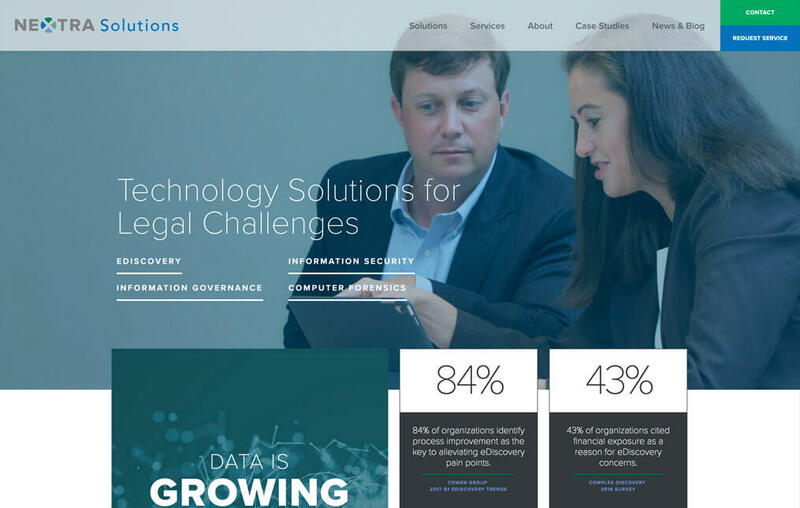 Beam & Hinge took a thoughtful approach to Nextra’s web design to ensure it speaks to the firm’s target audiences including corporations, law firms, and government agencies. 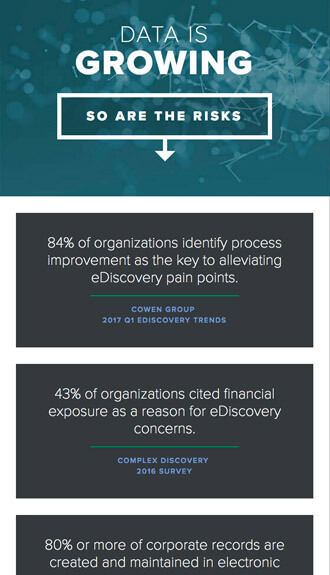 An engaging blog keeps clients up-to-date on the latest trends for protecting data. 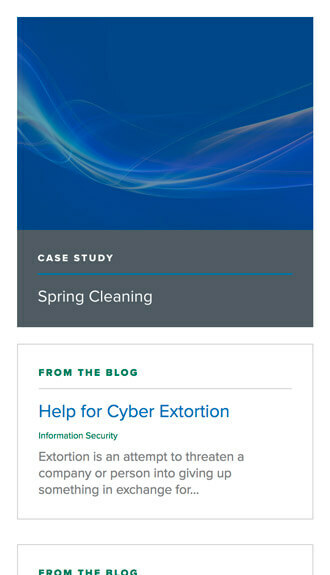 Beam & Hinge takes partnership to the next level. The team always brings creative, new ideas to the table and absolutely delivers in execution. 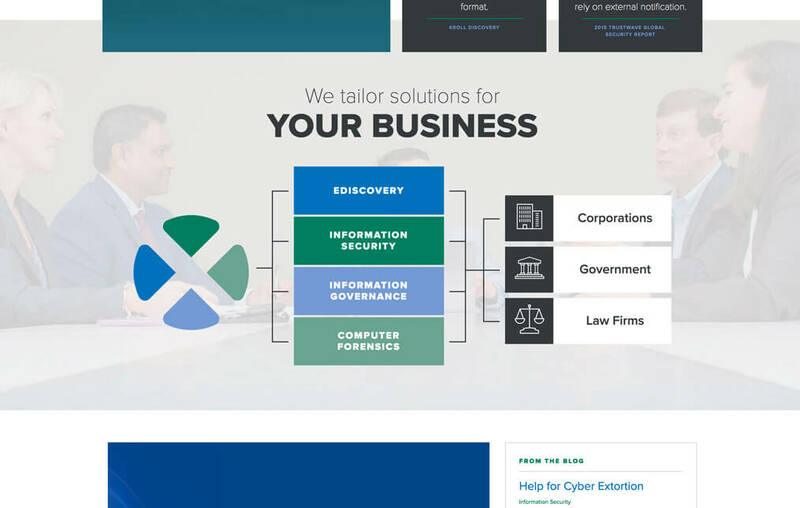 Our website goes beyond a captivating showpiece to a tool that supports the achievement of our branding and business goals.